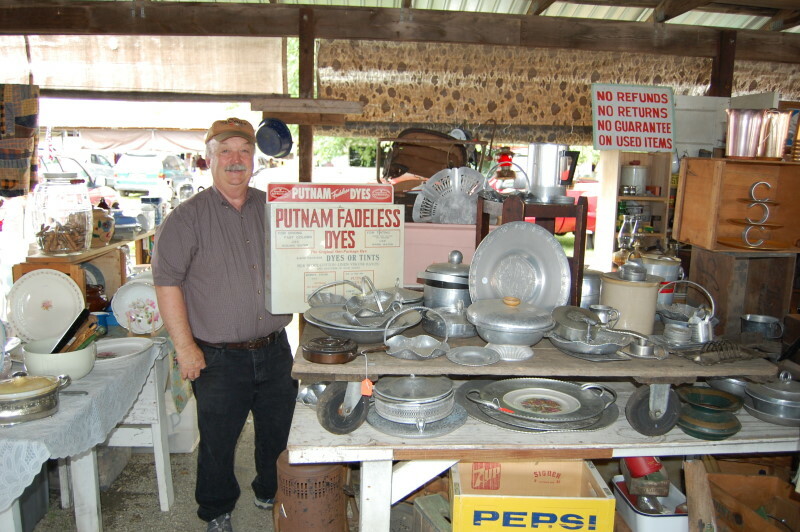 The Rabun Gap Flea Market is an open-air market located approximately two miles south of Dillard. 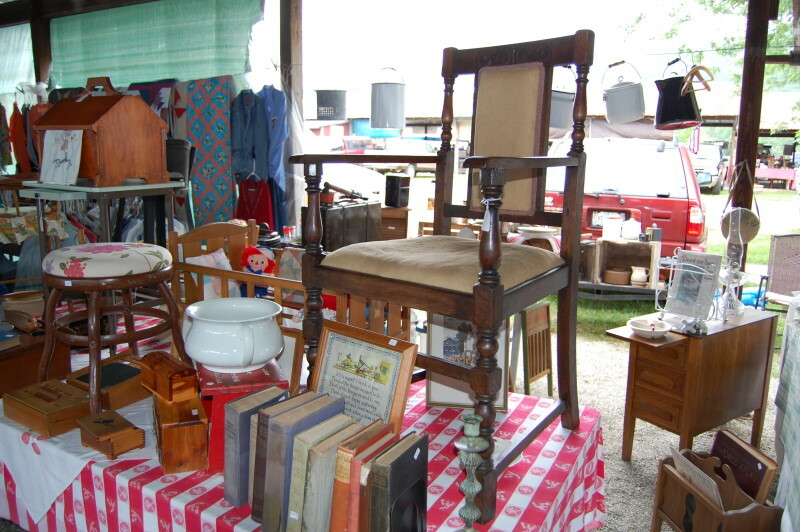 We are open from 8:00 a.m. to 4:00 p.m. on Saturdays and Sundays from April to Mid-November. 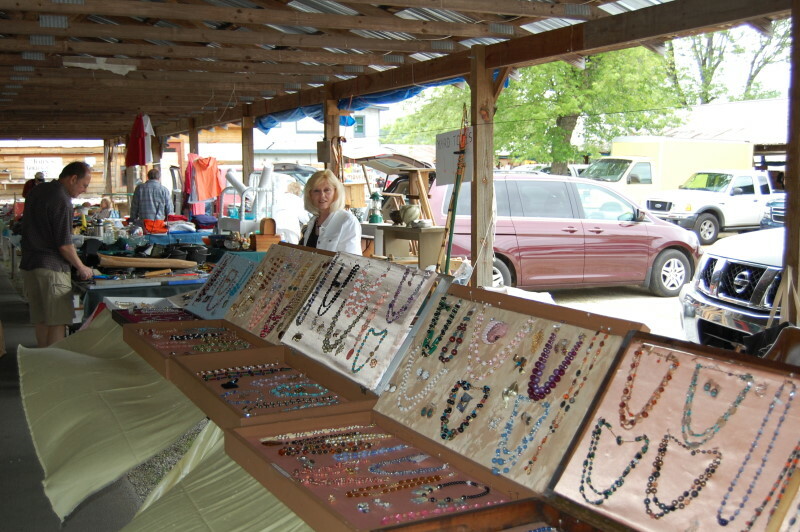 Our vendors carry many lines of merchandise like antiques, clothes, rugs, produce, cosmetics and many more items of interest for curious shoppers. 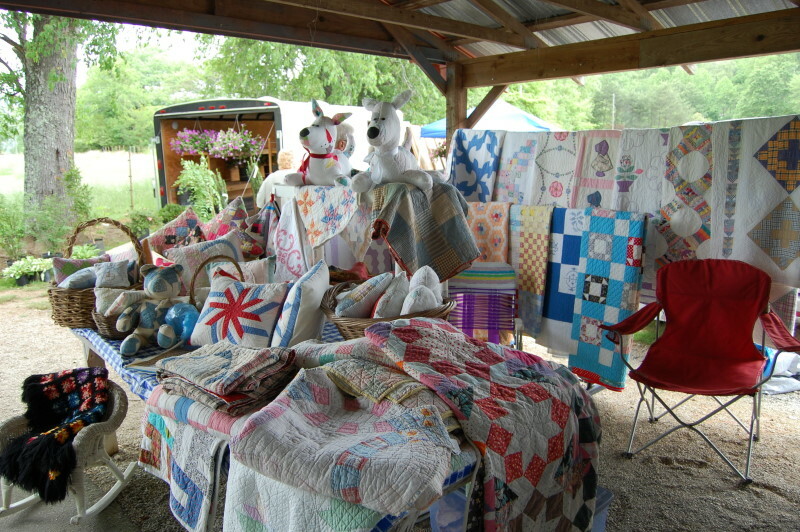 We also have many weekend vendors who have their yard sales here and are always welcome to come and set up with us. Vicki’s restaurant, also located at the market, offers a full line of breakfast and dinner menus for the whole family. We also offer a catfish buffet on Friday night from 4:30 p.m. to 8:00 p.m.. Owners Doyle and Vicki York, hope your visit here will be an enjoyable event.